Body skin ages much like the face, with spotting, sagging and wrinkling emerging after years of sun exposure, and the effects of gravity and lifestyle all taking a toll. Loose, sagging skin can crop up around the belly, arms, thighs, neck or face. Loose body skin may also be due to sudden weight loss and poor muscle tone. 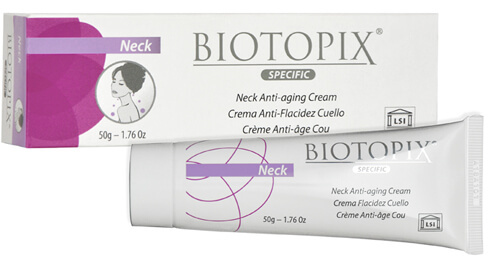 Biotopix Specific Neck Anti-aging Cream is a highly effective neck firming cream that creates an ultra-tightening layer on the skin’s surface for a “micro-lifting” effect to lastingily maintain tone and support. 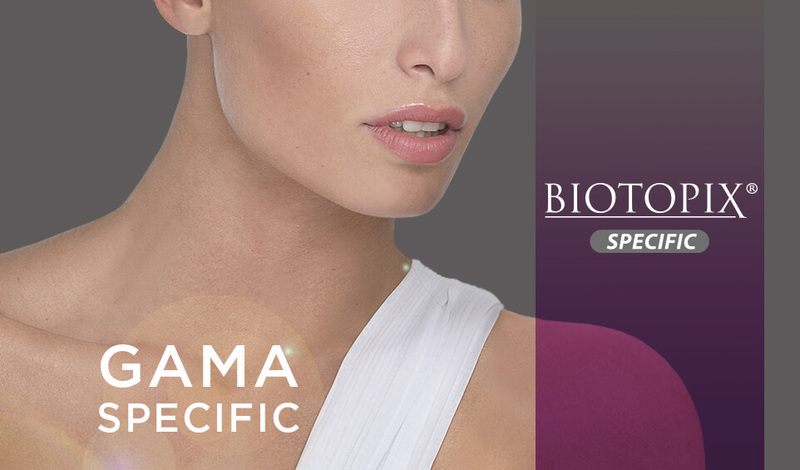 Biotopix Specific Neck Anti-aging Cream forms a stretching film on the surface of the skin to provide an immediate and durable tightening effect. When applied deeply, it acts like a micro anchor. When skin sagginess occurs, skin tissues slide up on one another on a cellular level. together and repositions the skin to its original state. 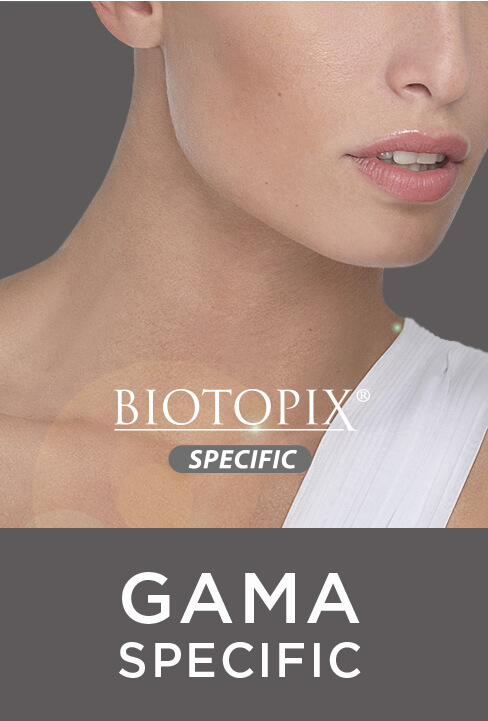 This effect is progressive with successive applications. The concentration of natural vitamins and fatty acids in Shea butter makes it also incredibly nourishing and moisturizing for the skin. It is often used to remedy dry skin and to help protect the skin’s natural oils. Apply morning and night to the entire neck and neckline area.